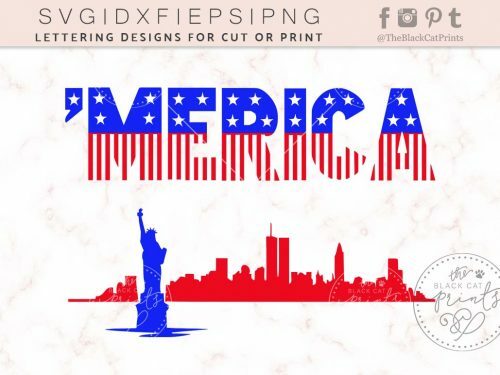 4th of July SVG cut files for The Independence day. 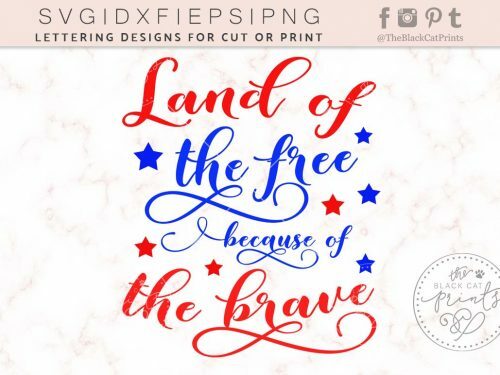 Patriotic USA vector cutting files for Cricut Explore, Silhouette Cameo and other compatible cutting machines. 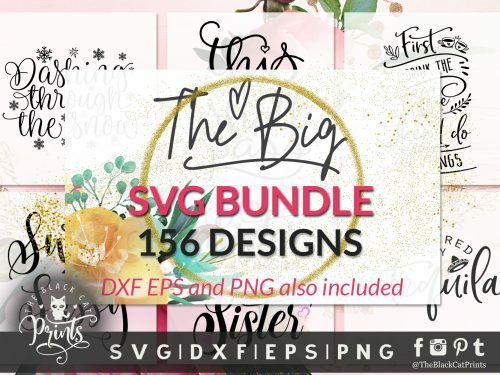 DXF, EPS and PNG files also included. 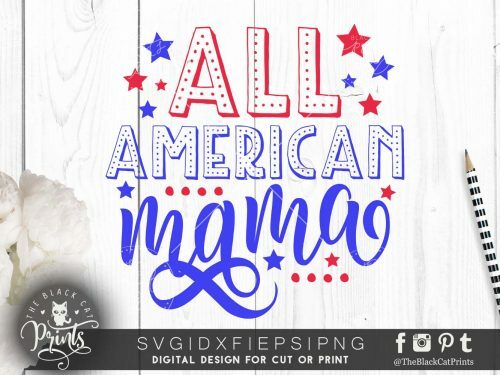 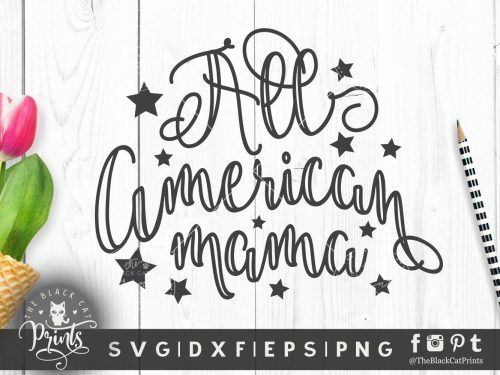 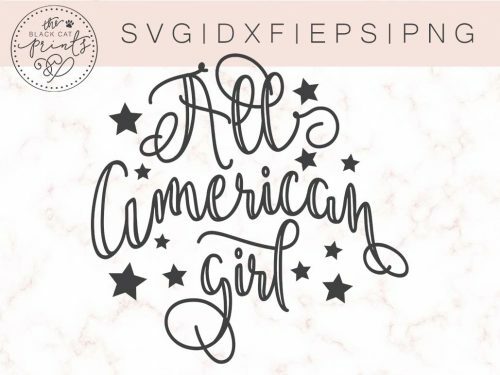 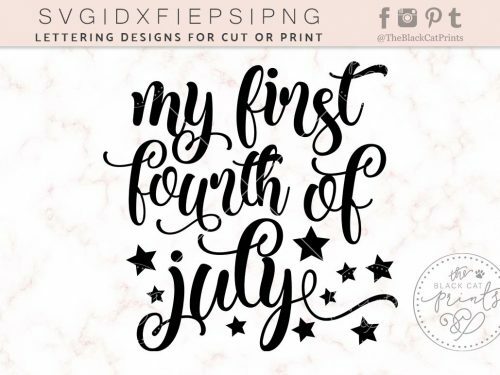 Make t-shirts, coffee mugs, tote bags, do your scrapbooking and stationery projects with these Fourth of July svg cut files. 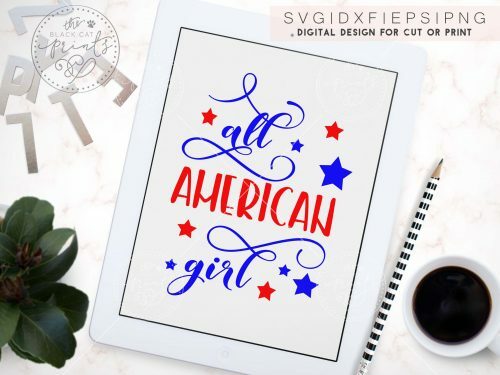 Modern calligraphy design by TheBlackCatPrints.